Are you ready for those long rainy fall days? I know I am! Don’t get me wrong, I love summer, but there is just something about the fall season that’s calming. Rainy days, warm food, cooler weather and fun fall crafts. 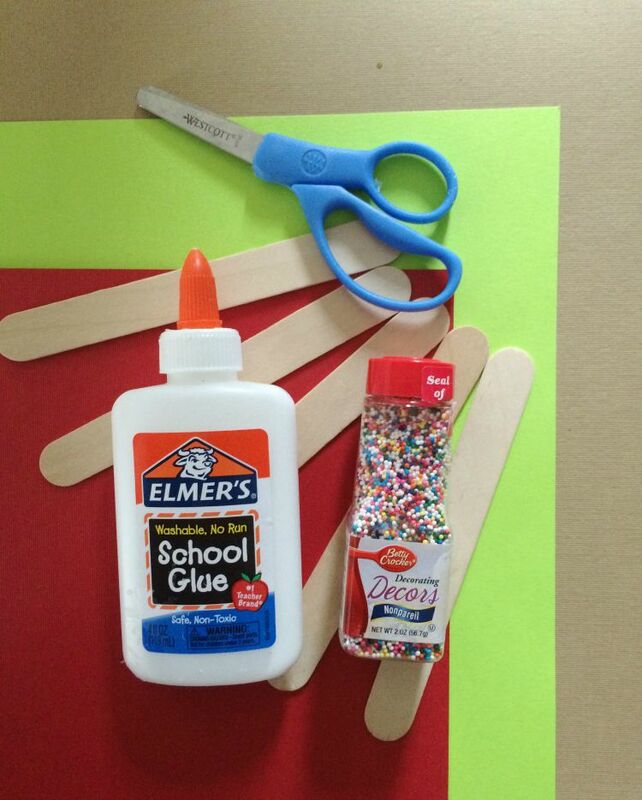 This popsicle stick craft is the perfect craft for us moms who just aren’t the super crafty type. It’s hard for me to come up with crafts to do with my kids since crafting really isn’t something I’m good at. 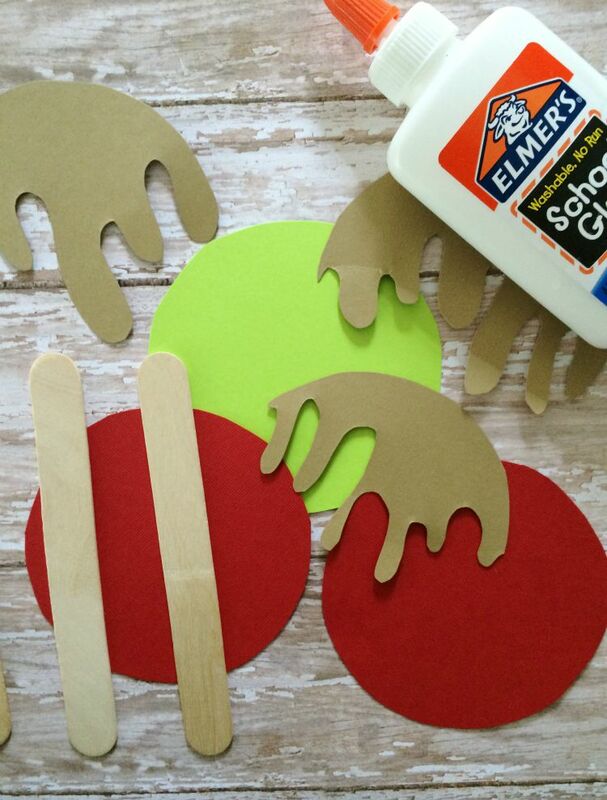 The kids will love this craft and you’ll enjoy doing something fun with the kids! My favorite part about this craft is that it uses sprinkles instead of glitter. So much easier on clean-up. Let the kids use their imagination and really make this project their own. It really doesn’t get much easier! 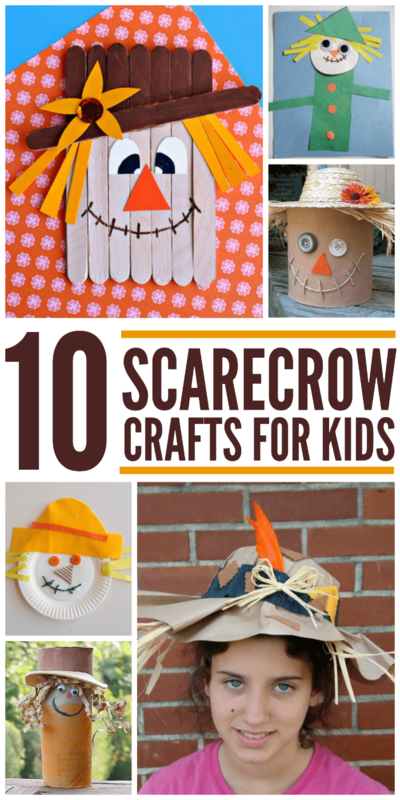 If you enjoyed this post, make sure to check out my scarecrow craft post. How adorable, and easy! Thanks! These are so cute! 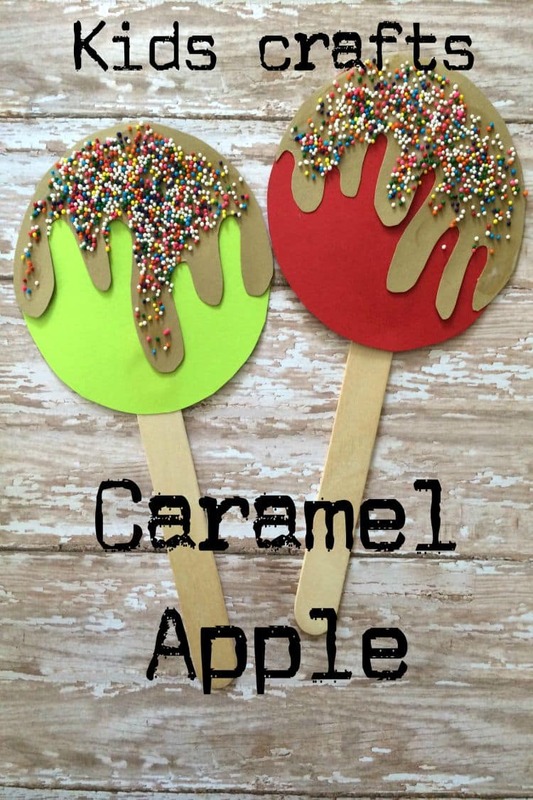 I will be making these with my preschoolers. Thanks for the great idea! SUUUPER cute! My kiddo would love to make these! Thanks so much for sharing! Super cute idea! Pinned & Stumbled!